This set comes with a hydraulic jack so that you can easily lift the car to switch out the tire. 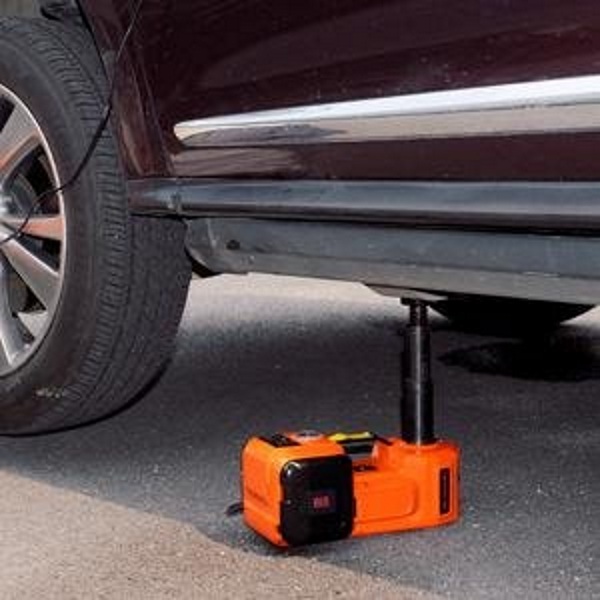 If your tire is in need of a little air and you’re good, this pump will have you going in no time. See what you’re doing with the included flashlight. 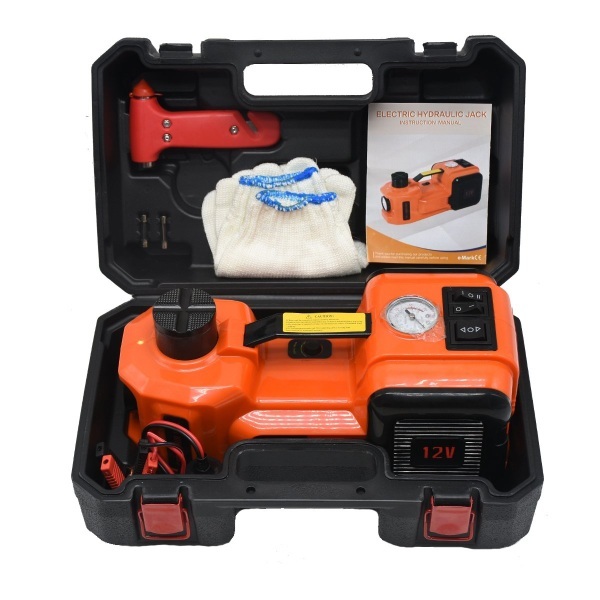 The set comes in a handy box that can be stored easily in the trunk of the vehicle. A great set for emergencies and although it would be best if you never need it, nice to have if you do. Also might be a good idea to make sure your spare isn’t flat too. You can get one of these for $129.99.